Emerald is now offering a free Revenue Cycle Assessment and Phone Consultation. Did you know that specialist providers such as pulmonologists lose as much as 30 percent of their reimbursements due to poor medical billing practices? It’s close to impossible for a practice to be effective if it’s hemorrhaging money, but we can help. Our proprietary pulmonology medical billing system increases revenue for our clients. Our system connects directly to yours, meaning you don’t have to do a thing. We’ll pull all of the information we need to send out bills and handle the collections. You can use all of your time to focus on patient care. Your practice isn’t the only winner when you partner with Emerald Health. Your patients win as well since you’ll be able to deliver even better patient care. It’s much easier to focus on your patients’ needs when you aren’t trying to find the missing money or struggling to stay afloat. Pulmonology is constantly evolving, and you need a medical billing team that stays on top of the changes. Failure to do so leads to medical billing errors, and that means you won’t get paid in a timely fashion. Our team isn’t comprised of general medical billers. We have pulmonary medical billing specialists who are dedicated to the field. They have a vast understanding of the procedures used in pulmonology, and they stay on top of all of the advancements and changes. Whether you are using a cutting-edge procedure or a tried and true technique that has been around for years, our team knows the code for it. That ensures that you’ll receive prompt payment for every procedure you do. You don’t want to work for free, and with our help, that won’t happen. Our medical billers are well-versed in Medicare and Medicaid guidelines so you don’t have to worry about fraudulent claims going through on our watch. Medicare and Medicaid compliance is one of the biggest concerns that pulmonary practices face, so this is critical. You will stay fully compliant and get paid quickly when you let us help. What Sets Emerald Health Apart? In order for this system to work, we use experienced, certified billers and conduct audits to ensure that everything stays on track. We also use a system that eliminates human error. 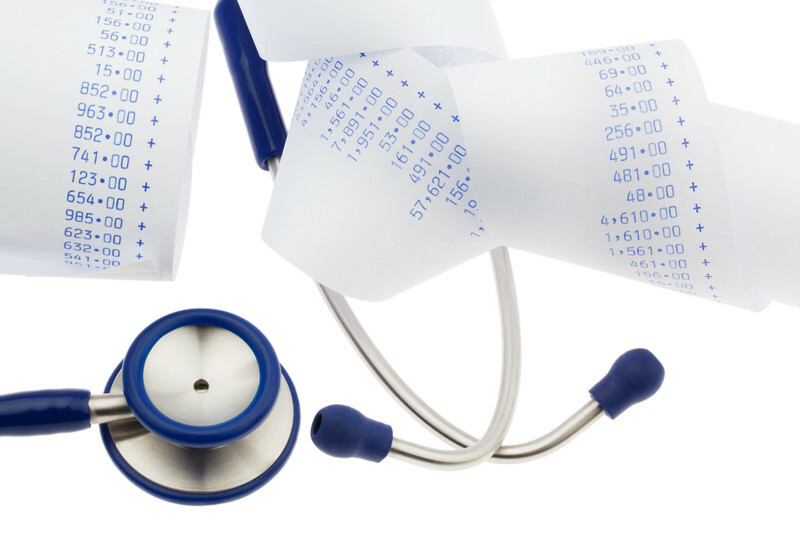 Your medical billing has to be up to par if you’re going to maximize your profits and optimize your patient care. We might not be able to diagnose your patients, but we can send out error-free bills that will increase your practice’s revenue. Let us handle your billing so you can spend more time with each of your patients.